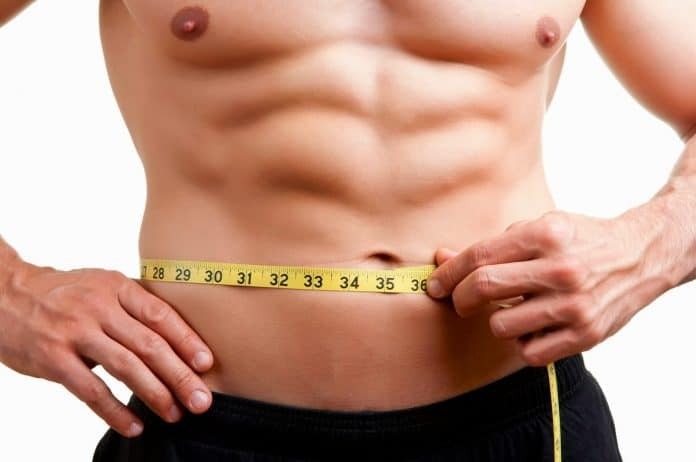 Women aren’t the only ones who are worried about the extra fats that they are carrying, but men too are paying more attention to their physique. And it’s not just about looking good that is prompting guys to go on diets or drive them to the gym to spend hours lifting weights, but it is also because of their overall health. Most people assume that if you are trying to lose weight, then skipping meals should be done. Although you are reducing your caloric intake, this step is actually dangerous to your health. Starving yourself isn’t going to get you anywhere with your weight loss journey. A better option would be is to reduce the amount of food that you eat per meal time, but still making sure that you are meeting the daily calorie intake. Related: How Many Calories Do You Really Need A Day? Diets aren’t made to last long, but rather are created to jumpstart one’s weight loss journey. That being said, instead of following certain diets for a long period of time, why not focus on eating better? Have more vegetables, fruits, whole grains, lean meats, and so on, instead of eliminating certain types of food groups from your diet. It’s nice that your mind is made up on losing weight, but in order to determine when you have reached your desired results, you better come up with a goal instead. For example, in one month, you will be able to lose a certain amount of pounds, while next month, you will be able to complete a certain exercise routine without having to pause in between. These small goals can help give you that sense of accomplishment which can help boost your confidence in shedding your extra weight. Some of us just go through our breakfast without any second thought, but the truth is, this first meal of the day actually helps us feel energized in the morning. If you are constantly eating bagels and sweet buns along with your coffee, your energy levels are bound to drop half way into the morning. This is because the food that you are eating are high in sugar content. A better option is to choose or prepare a breakfast that contains protein that will be slowly released in your body to help you maintain your energy levels. With the amount of work that we do, it’s not surprising that our body needs sustenance. But perhaps that hunger pangs you are feeling is not really because you are hungry, but rather you are used to eating something every few hours. The best way to quell this is to drink 100oz/3 liters of water to help curb your cravings. You might be surprised that drinking a glass of water can also help with your energy levels too. Water is perfect for protecting you against dehydration, plus it does help flush out the toxins that are causing stubborn fats to remain. Related: Did You Know Drinking Water Can Help You Lose Weight? Losing weight is a huge challenge for many, but this doesn’t mean that you can’t start your own journey to a healthier and leaner you. The tips mentioned above are good to start with and because they are easier to follow, you will be able to see progress in no time.